Get your messages delivered to the right prospect in Uruguay using our top-notch and up-to-date Uruguay Business Email List today! We offer a complete list of contact details of B2B prospects from across various industries and specialization in Uruguay. Our list comprises spam free email addresses that offer high conversion rate and reduces bounce rate. When you use our data, you get access to the best quality business data that can trigger the success rate of your multichannel marketing campaigns. By channeling your communication via email, direct mail, and telemarketing campaigns using our accurate data, you can seamlessly increase your customer counts irrespective of geographic barriers. This is because we offer geo-targeted data with the help of our global B2B data network. How eSalesData’s Uruguay Mailing List Adds Value to Your Marketing Campaigns? 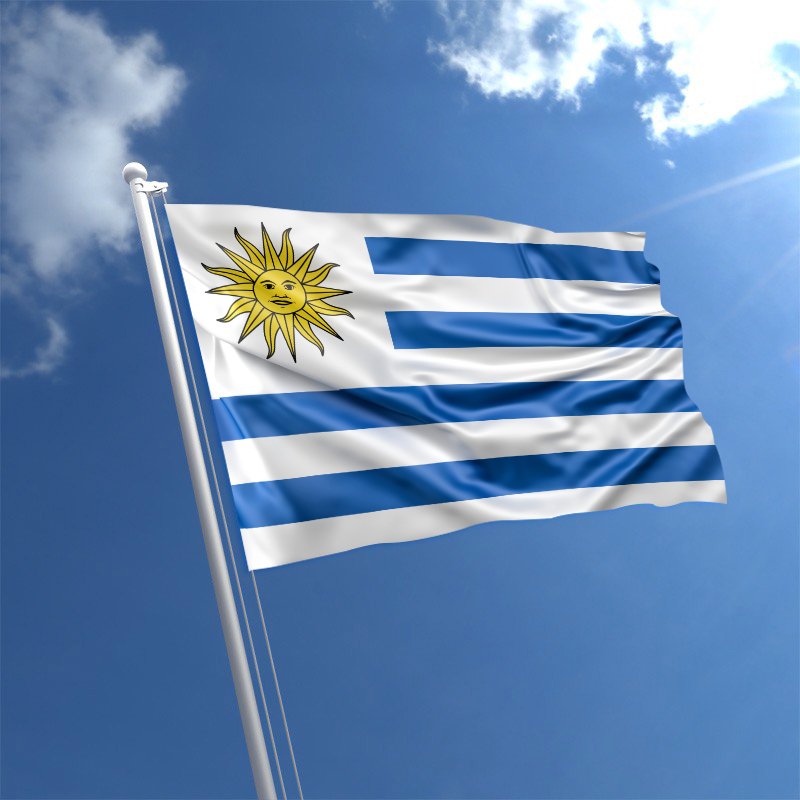 Our Uruguay Business Email Database comprises contact details of every business prospects that are likely to purchase your products and services in the territory of Uruguay. From technology users to healthcare professionals, C-level executives, technicians, developers, manufacturers, suppliers, and other decision-makers, our list is filled with all of their information. No matter which profession or industry you want to target in Uruguay to promote or sell your offerings, we have data to address any need. All the records we have in store are updated, verified, and validated on a regular basis. There are only reliable and responsive data available in our database. We put special efforts to eliminate all the incomplete, outdated and irrelevant records from the list.. The Uruguay Business Mailing List that you get from eSalesData gives you an upper hand over your competitors. Unlike other providers, we don’t deliver generic email and mailing addresses along with other details of the prospect. We provide a quality list of B2B sales leads that are more likely to convert and are relevant to your business. Furthermore, we allow marketers to customize their list to get better responses and draw maximum attention. They can choose from more than 50+ segments that we have divided our data into and get the list tailored accordingly. We have segmented our database into different categories based on demographics like job title, specialty, industry, location, and more.